'Shark Tank' entrepreneurs often see Web traffic spike and sales skyrocket after the show. The cloud allows them to survive their new product feeding frenzy. In the age of cloud computing, why did the Healthcare.gov site collapse under its traffic load? IT pros say cloud could have prevented that. 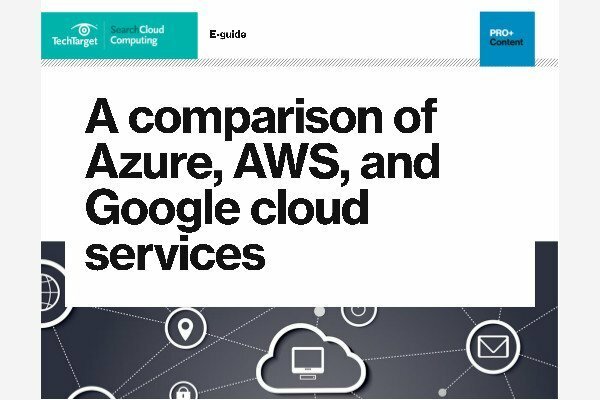 New services, such as the CloudSleuth real-time performance map and an offbeat 'cloud price normalization' index, cater to a growing number of buyers interested in real, valuable information on cloud computing.